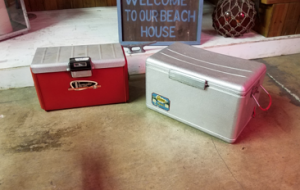 Description: Here we have three vintage 1950’s coolers they are 30″long x 14″ tall x 12″ wide. In fair condition. 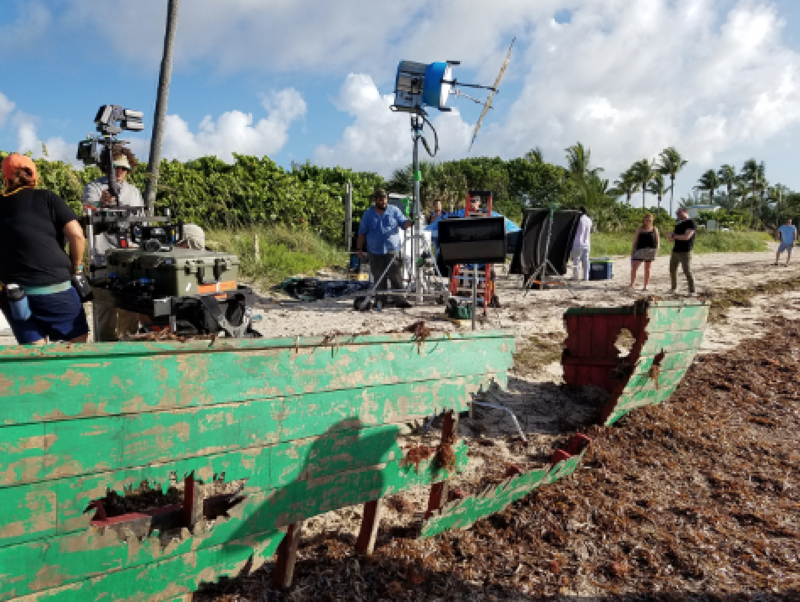 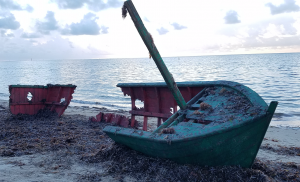 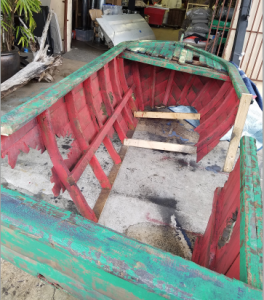 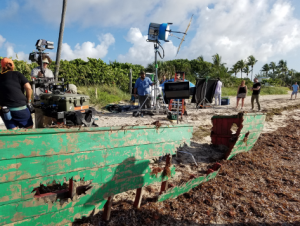 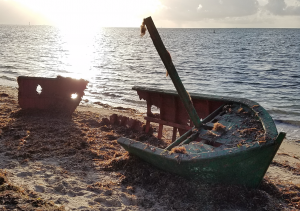 Description: We have a fake , old looking boat we made for a hollywood production…..it has the hull which is 5′ across and 12′ long plus has another extra transom piece ……finished in a medium green with red interior. 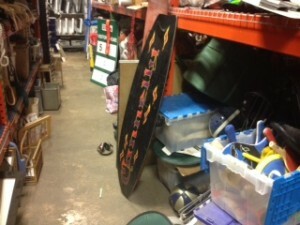 Description: 90s style wakeboard. 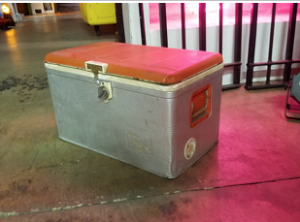 Purple flames. For prop use only. Description: SHIP throttle for large yacht, sailboat or tugboat. 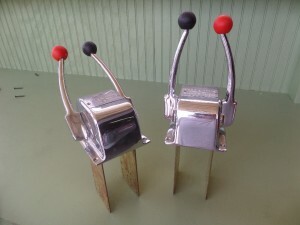 We have two available. 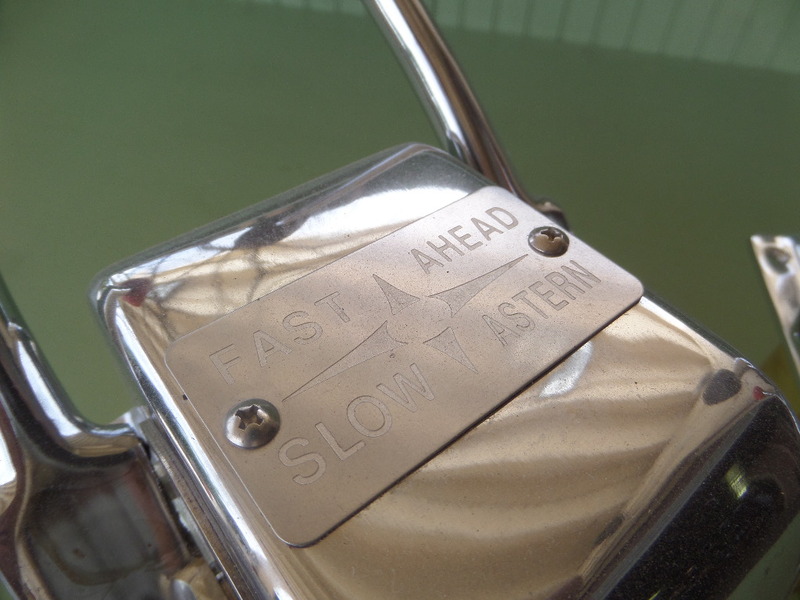 The levers move. Description: The Old Town Canoe “A” model is a classic and quintessential wooden canoe. 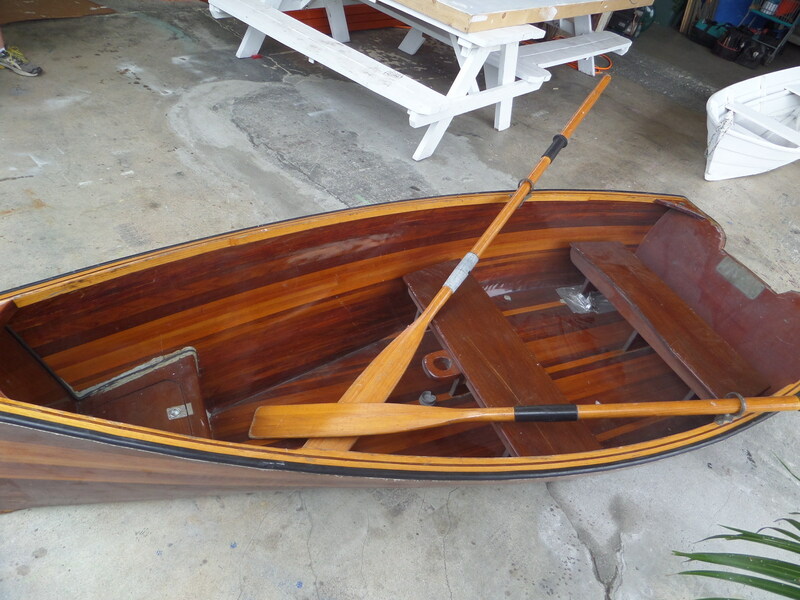 Virtually unchanged since the turn of the century. 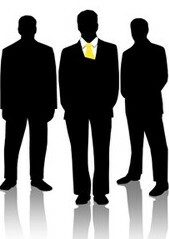 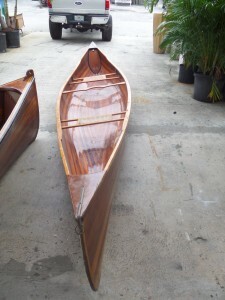 16’0″L, 36″W, and 12″ deep. 76 lbs. 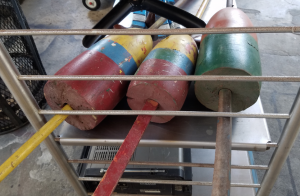 Max capacity of 650 lbs. Wood with clear fiberglass. It is beautiful in person. 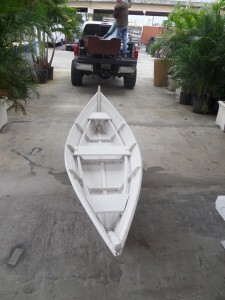 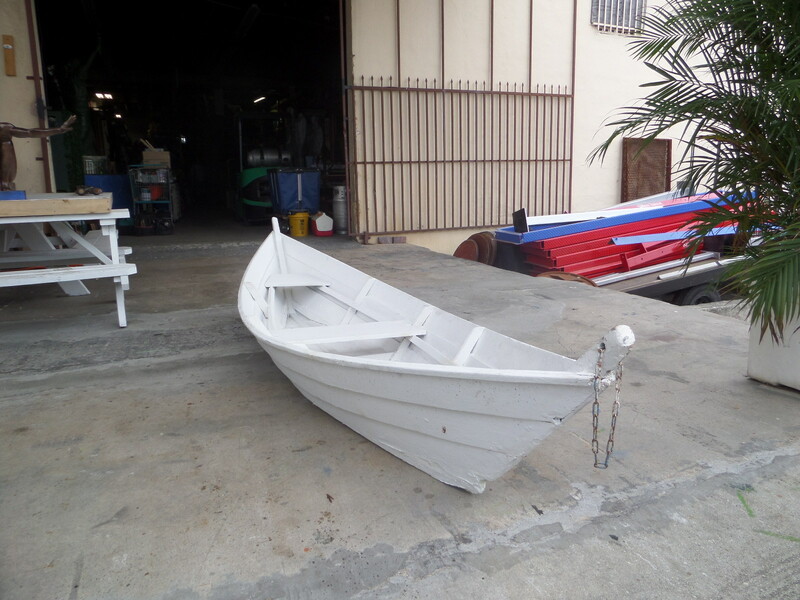 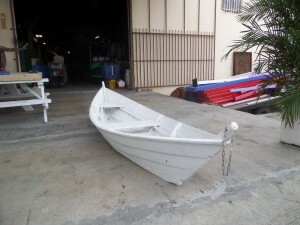 Description:This boat measures 12′ long and can be painted any color you need it to be. It will NOT float. 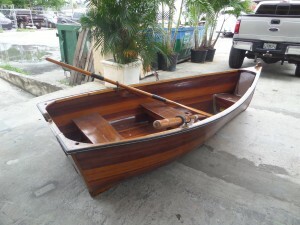 But looks great on the shore turned over. 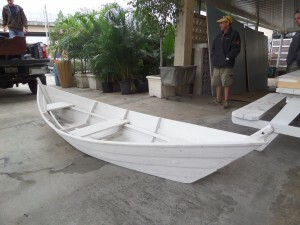 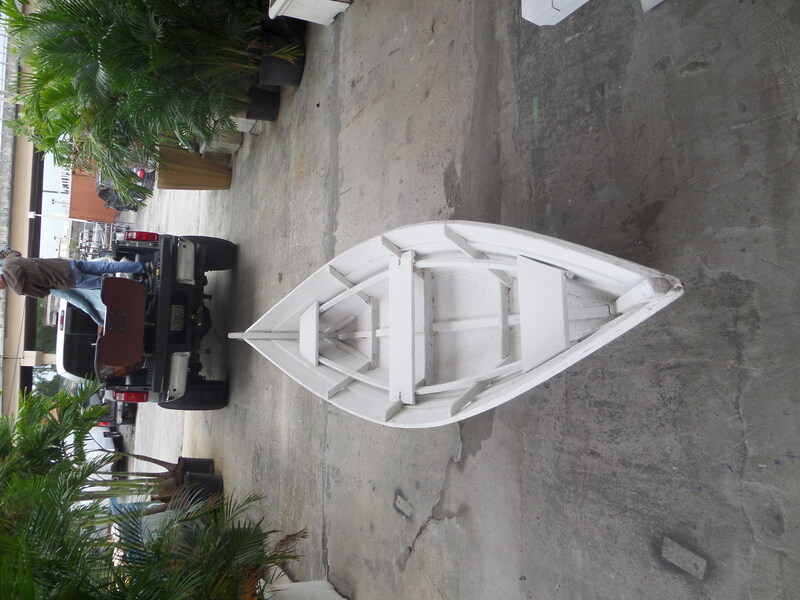 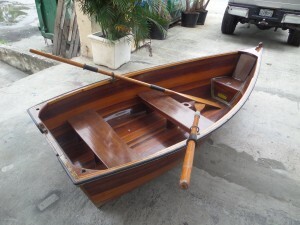 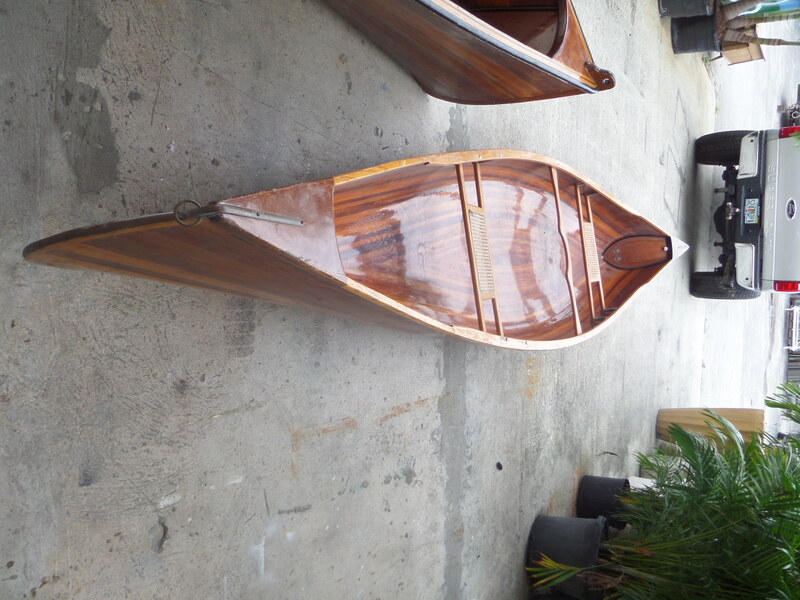 Description: Beautiful row boat 10′ tall. 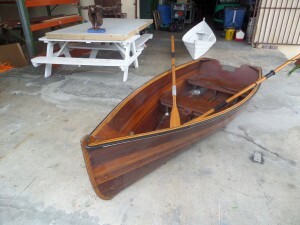 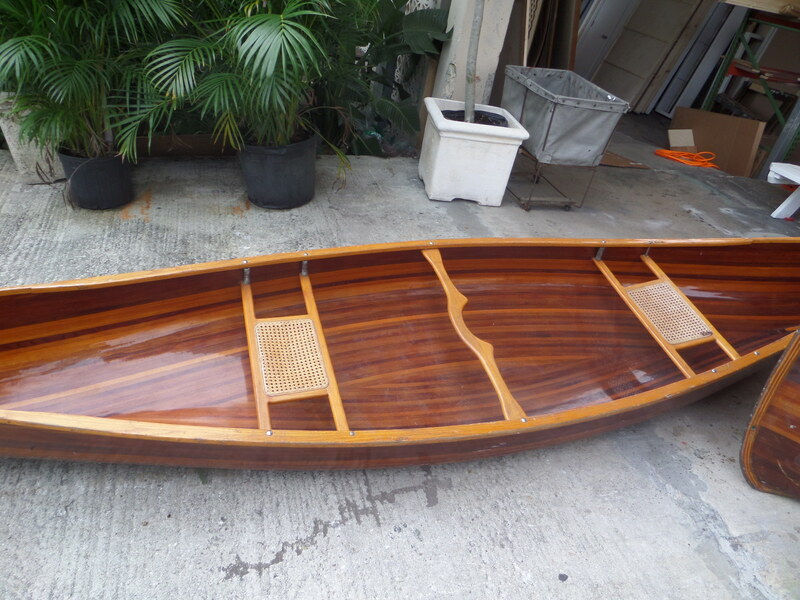 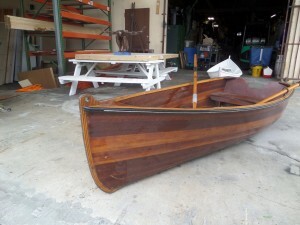 Pristine Vintage Wood Rowboat Tender Dingy. 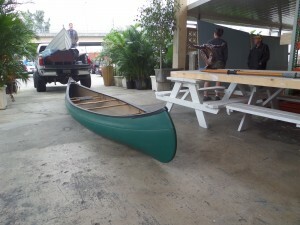 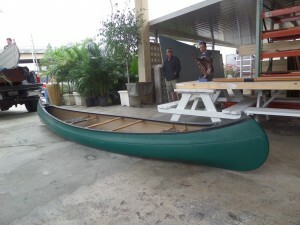 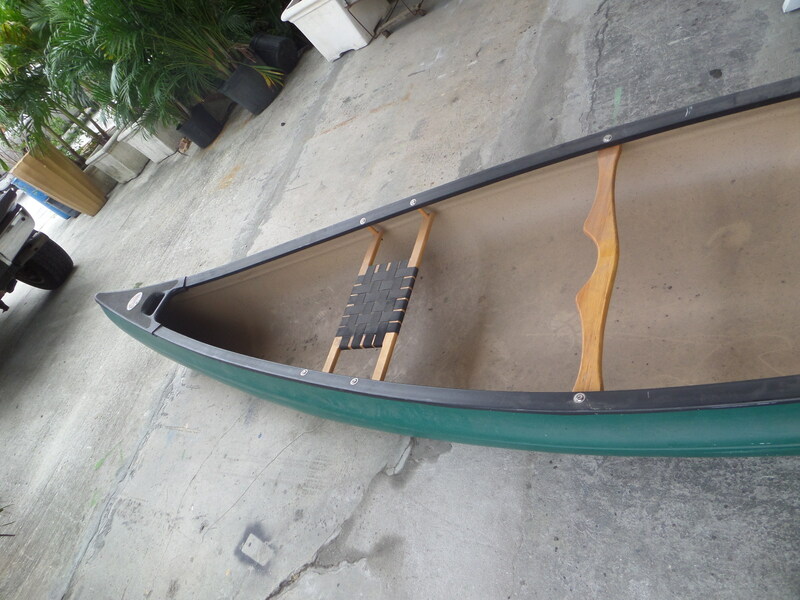 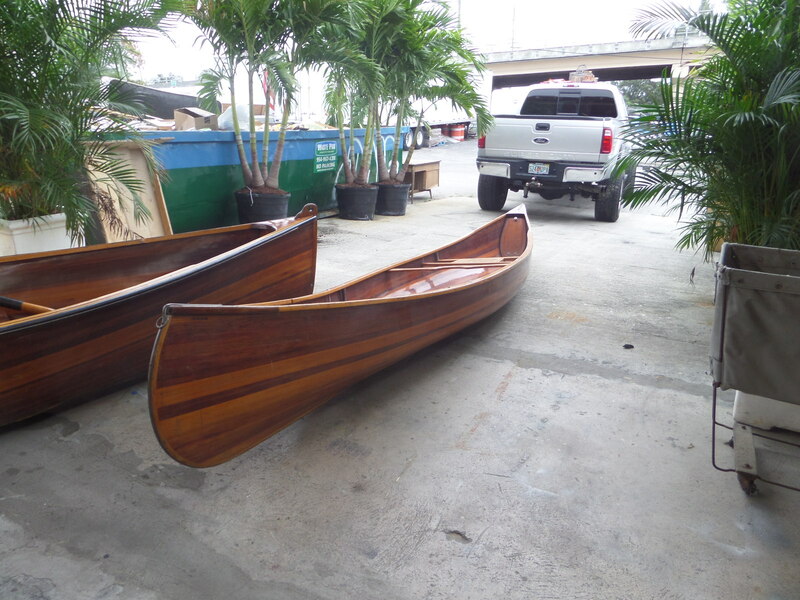 Description: 15′ canoe hunter green and natural colored ribs.